Each year WACOSS presents a Pre-Budget Submission to the WA State Government, that advocates for better investment in the community services sector. 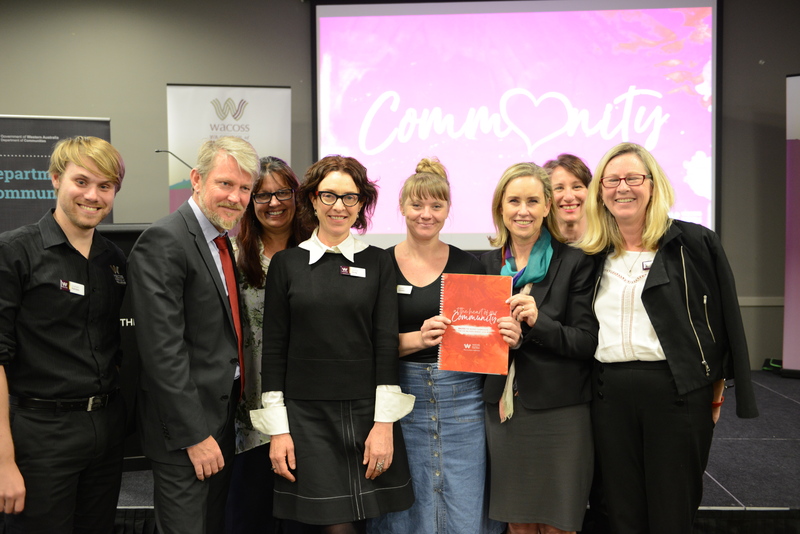 WACOSS holds conversations with the community services sector to understand the most pressing matters, the trends across services and organisations. These concerns are presented in the submission to the State Government. The event is free to attend, and no need to RSVP. WACOSS looks forward to receiving your input on the most pressing issues affecting the sector. Read a copy of the 2018-2019 Pre-Budget Submission here.